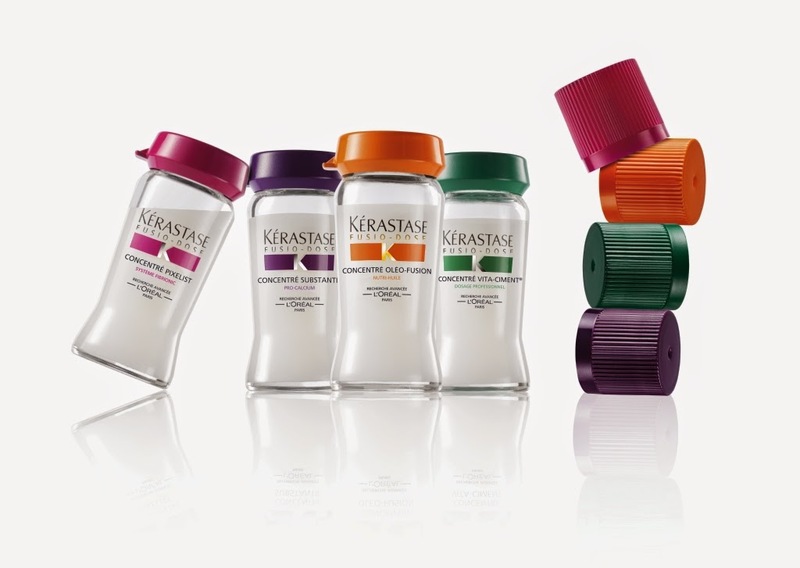 L’Oréal, the world’s leading beauty brand, introduces Kérastase in Pakistan. 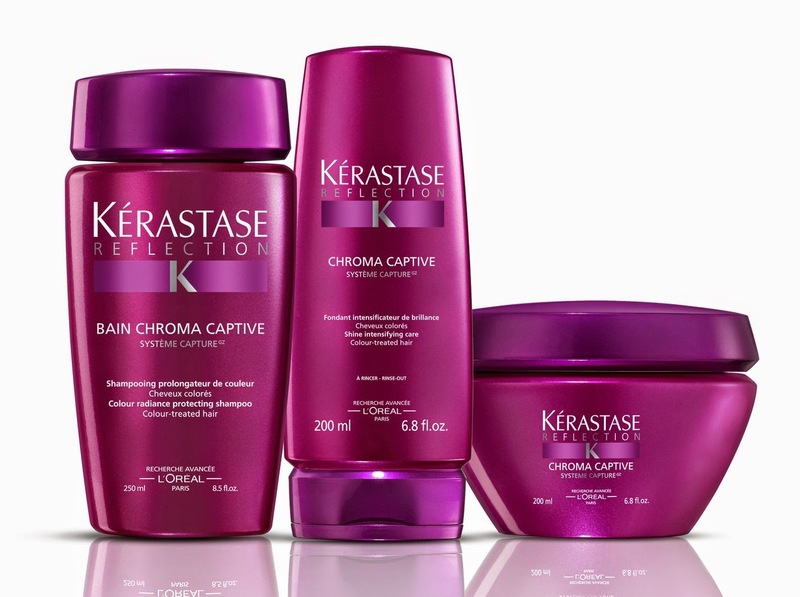 On the leading edge of the avant-garde, Kérastase innovates with customized protocols and targeted product ranges designed to give women beautiful hair. 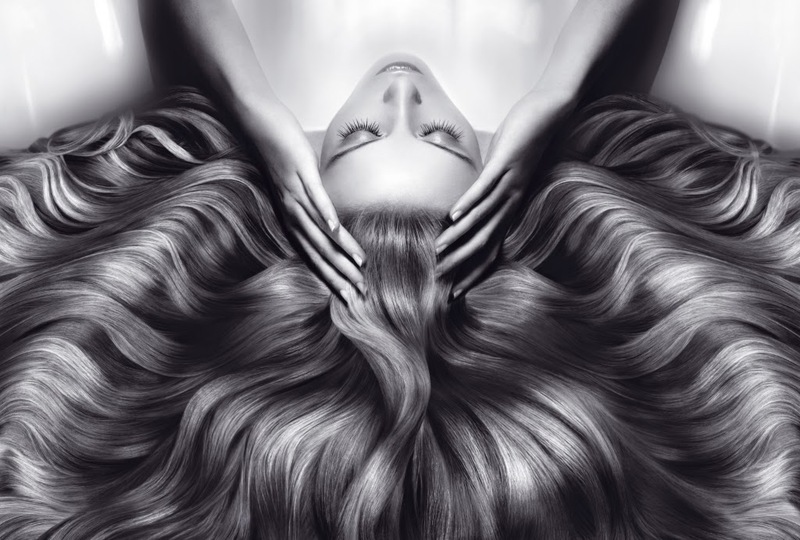 Combining the finest technology with the brand’s unique haircare artistry and performed by top-level professionals, the Kérastase ritual is a comprehensive beauty care experience with a ritual designed to bring out every woman’s best. It is present in the world’s most luxurious salons and used by the world’s best hairdressers from Paris, New York and London to Milan. 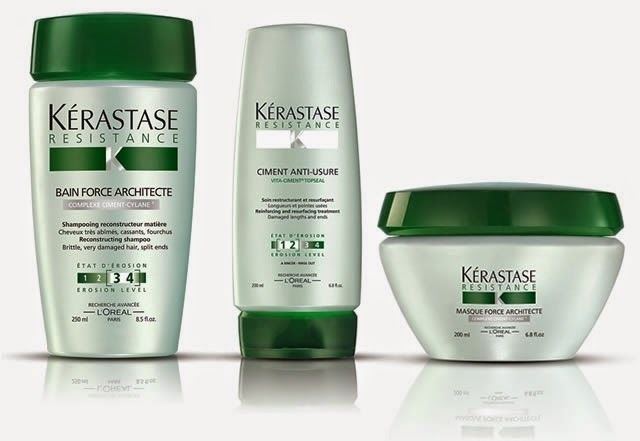 This 2014, Kérastase launches in Pakistan with dedicated spaces in some of the country’s most popular haircare salons including Nabila, Sabs and Nina Lotia salons in Karachi as of May 2014 with more salon launches in Lahore and Karachi later this 2014. Indeed all Kérastase salons engage luxurious features to express the values of sophistication, advanced science and sensorial pleasure embodied by Kérastase itself. An invention of the visionary François Dalle, CEO of the L’Oréal Group in 1964, Kérastase exemplifies the values of professional luxury and furthers L’Oreal’s founding mission: to make beauty care accessible to patrons and consumers with in depth research, a grounded knowledge of people and a consistent, applicable innovation. Kérastase provides a high-performance ritual for every woman leaving each with a transformational experience through its cutting edge formulas in a custom 3-step beauty ritual: Cleanse, Treat and Texturize, with carefully conceived methods for beautifying the hair. Cleanse, the first step in the routine, engages a specific product for every hair type; Treat, works with targeted, high-performance products that take in-depth action whereby vigor and sumptuous body are restored to the hair; Texturize, the third and final step of the regimen, rests on the application of a no-rinse product that leaves the hair fiber with a beautiful finish offering effective protection and shine. 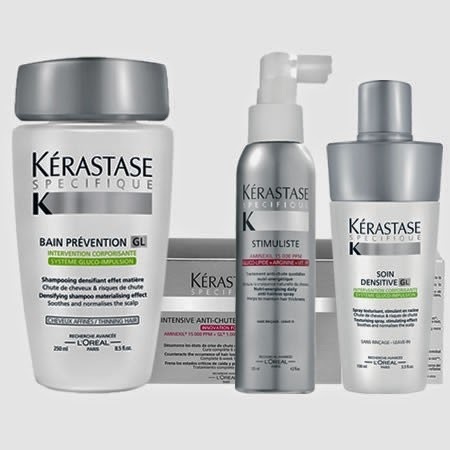 Kérastase products are available for retail at the partnering salons as well as in-salon services providing a customized ritual for every hair type ranging from Kérastase Nutritive: for dry and damaged hair; Kérastase Resistance: strengthening ritual for chemically weakened hair; Kérastase Reflection: for shine in colour-treated hair; Kérastase Specifique: for a healthy scalp; Kérastase Elixir Ultime: for enhancing hair substance and Kérastase Fusio-Dose: transforming hair fiber with tailored care for all hair types.